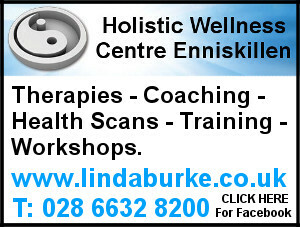 We often find it hard to tell someone how much we love and care for them. 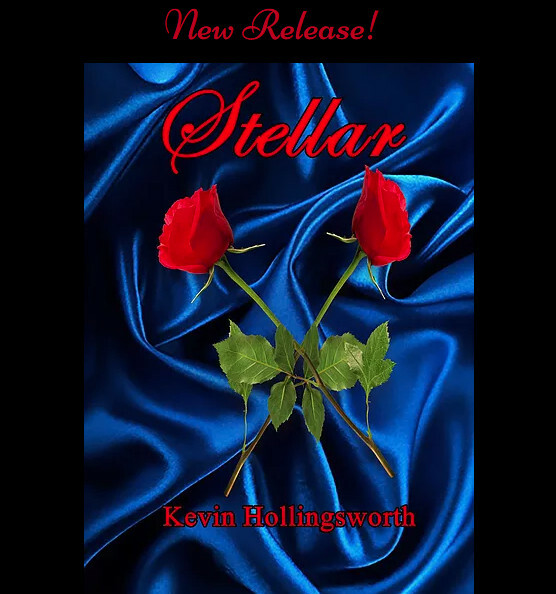 This Valentine’s Day, let Stellar, the latest book of love poems by Kevin Hollingsworth, be your guide. 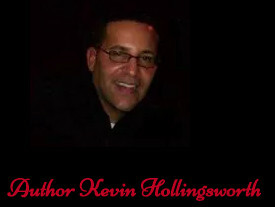 Through his poetry, Hollingsworth uncovers not just the joy and excitement of falling in love but also the passion of romance and the tragedy of love lost – love takes many forms. Explore and share in the depths of your love this Valentine’s Day with Stellar.